CWA Local 7704 represents various companies in Utah. To name a few: ADT Alarm, AT&T Mobility / Cricket , CenturyLink Communications, Iatse along with various other printing presses, and newspapers like Lyons Printing and Proponent Ink. If you would like to find out about how your workgroup or company could become a union, please click on the Contact Us button at the top. CWA 7704’s Stewards and Elected Officials are dedicated to the union fight. They donate some of their own time to fight for justice and fair representation in the bargaining process. Each union member is essential in policing their own contract and informing their Stewards if problems arise. 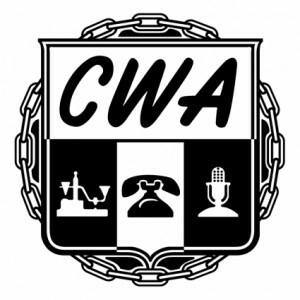 The function and success of CWA 7704 relies heavily upon its members. The challenges are great, with the help of all members, advocates and leaders the challenges cannot only be met but the voice of the union voice can be heard and listened to. Each position works for and is a resource for all of the previous steps. In the grievance Process there are an additional couple of steps: After the Executive Vice President the grievance either goes to the CWA Staff Representative or a CWA District 7 Bargaining Agent. Mobilizers – distribute information to the members. Executive Board – All officers, meeting on a monthly basis. 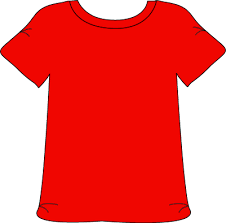 Executive Committee – President, Executive Vice President & Secretary/Treasurer, who meet as needed. Held quarterly, at 6:00pm. This meeting is the ultimate decision maker of the local. To find out further information on the National CWA’s elected officers, departments and structure, benefit programs, and an array of innovative education, training and job placement services may be found at www.cwa-union.org.